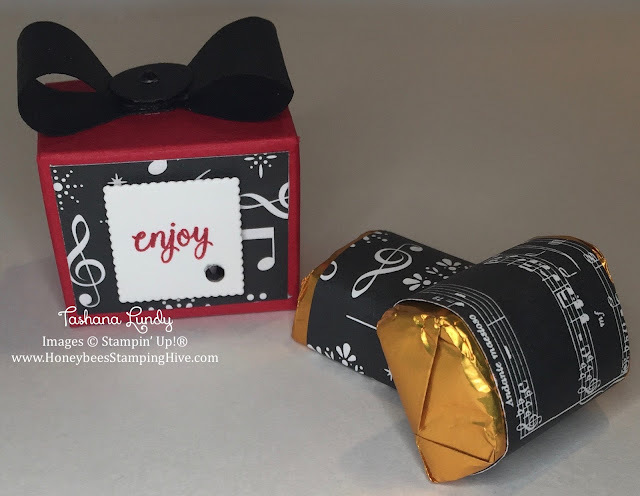 Welcome to the November Stampers By The Dozen Blog Hop. 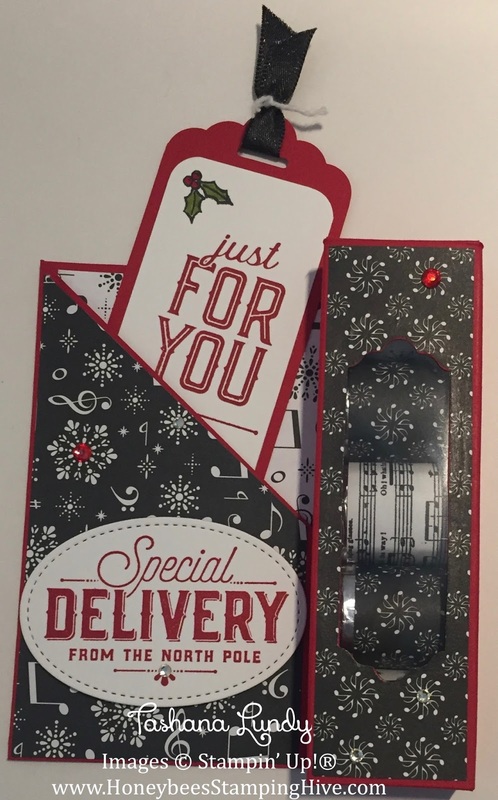 This month our theme is Christmas Gift Packaging. I have created three different projects for you today. Here they are photographed together. I will have three seperate video tutorials for the projects I am sharing today, coming next week. Be sure to check back in with me tomorrow for the first video and through out the week for the other two. Keep scrolling to see the individual pictures and templates for each project. 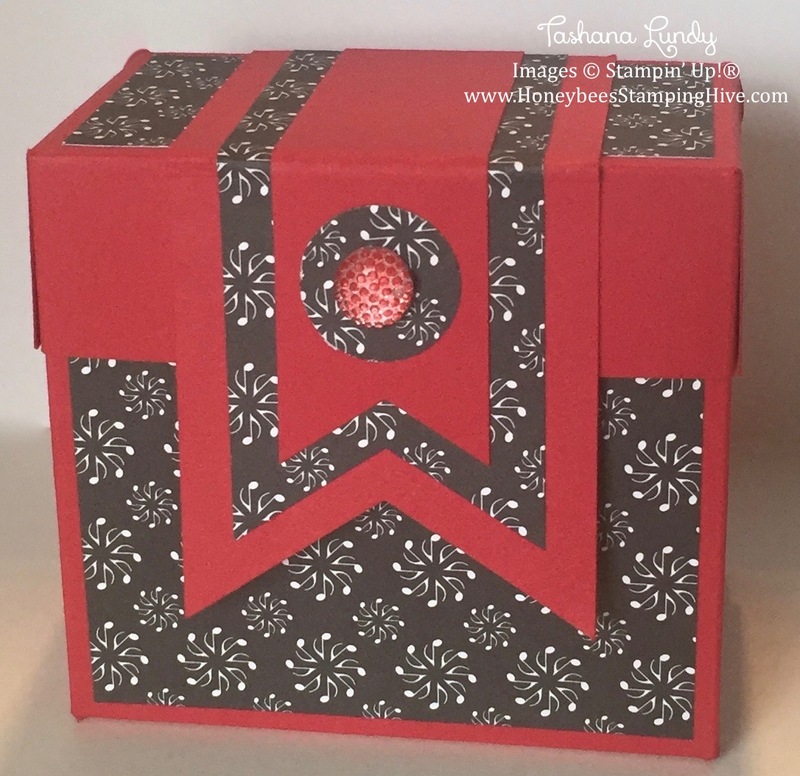 Here is the last Project. I got the idea for this box from Linda Parker. 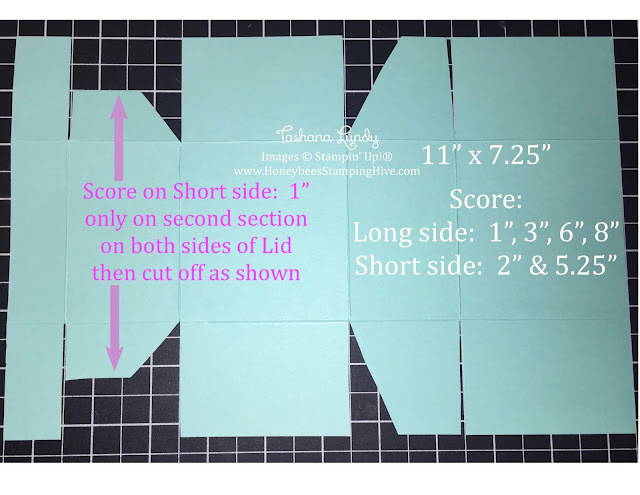 She made her box using 12" x 12" paper and the Envelope Punch Board. 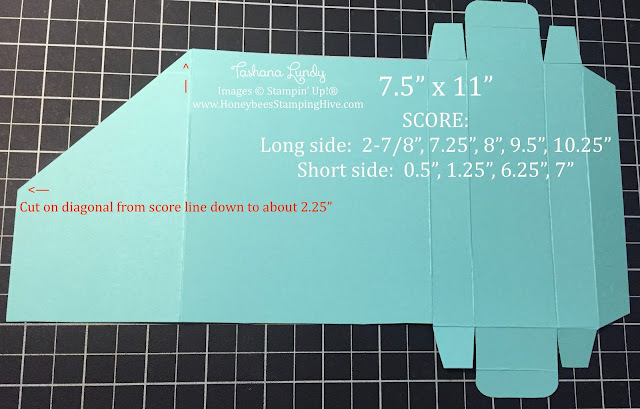 I wanted to use 8.5" x 11" paper and I didn't use the Envelope Punch Board. Just minor differences. 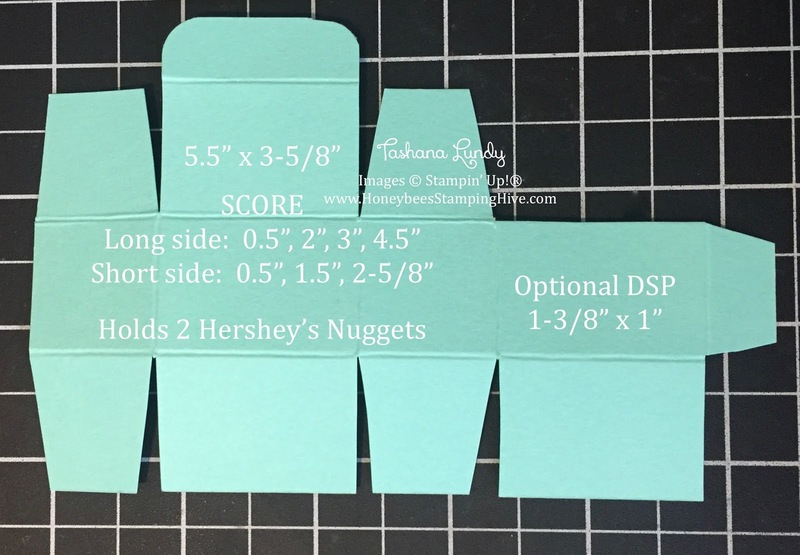 Although two of my projects were made to hold Hershey's Nuggets, you can put whatever little gift that will fit inside of the box inside of yours. 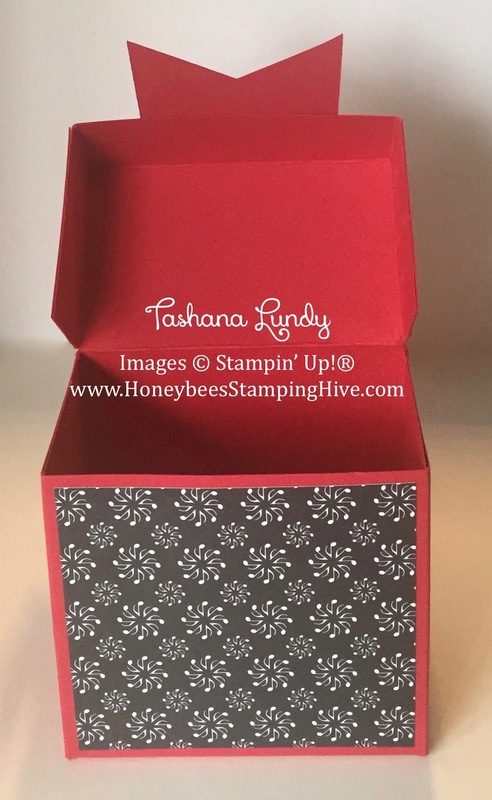 Now that you have enjoyed all of my projects, leave me a comment and let me know what you think. Love these! You did a really great job! You're projects are so amazing. Thanks for the great ideas.